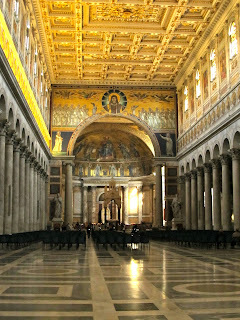 I'm back from Rome and it was truly an incredible trip! Rome is such a magical city and I'm so glad I had the opportunity to go. We saw so much history, beautiful art, and of course ate a lot of delicious food and drank a lot of great wine. 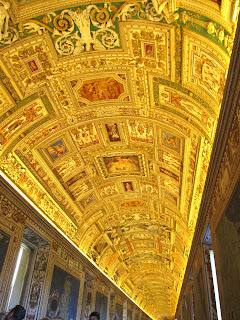 It will definitely be a trip that I remember forever, especially the moment I saw the Sistine Chapel. I was in awe! Too bad you cannot take any photos there, but here are some of my other favorite shots. Enjoy! I hope you enjoyed my photos! 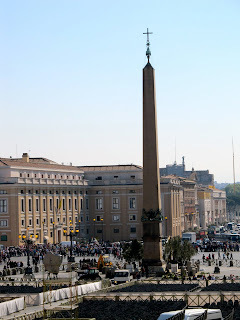 Check out Leanna from Daisy Chain Book Review's photos from her recent trip to Rome. We missed each other by a week! For now, I'm off to dream of drinking wine in the afternoon in a bustling piazza and devouring copious amounts of gelato. Ciao! Wow! It is so picturesque. I have always wanted to go to Italy. I hope I get to one day. Capri looks great too! Pretty! Thanks for sharing your pics! Oh, and linking to mine too! Cheers! SO COOL!!! 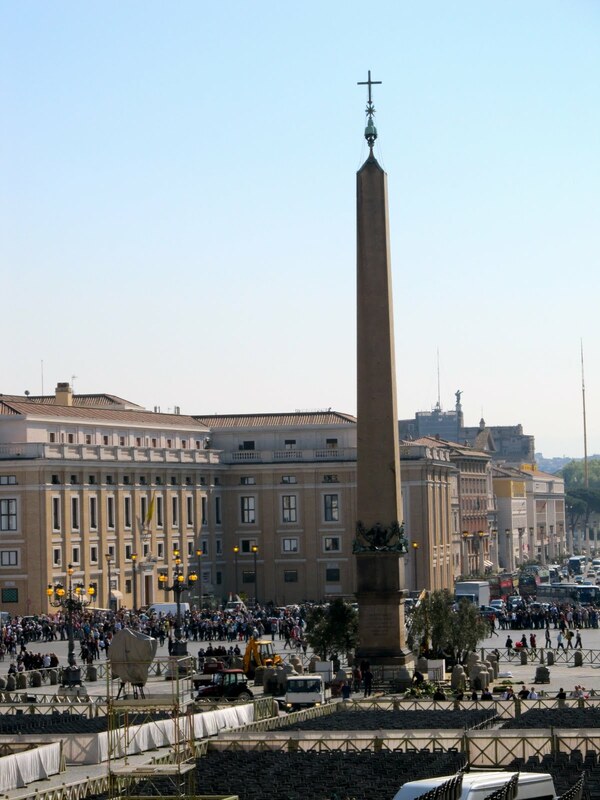 I want to go back to Rome so bad, it looks like you had fabulous weather and a fabulous trip. Could Capri be any more beautiful? Thanks so much for sharing these Christina! Your pictures are amazing! Looks like you had an awesome trip! Becky- I hope you get to go. It's definitely an amazing place. Kat- Apparently you used to be able to take pictures at the Sistine Chapel, but after the renovations, they asked people to stop. 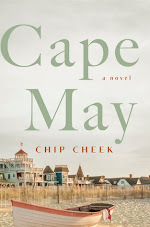 Thanks for the kind thoughts! Leanna- I'm glad you like my photos! I was going to post a Kilkenny picture. haha. I definitely took one! I would love to spend some time in Paris and London next! I hope you get to go somewhere soon,. Jenny- Thanks for checking out my photos! 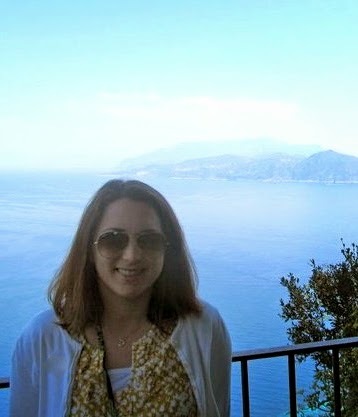 The weather was great and Capri was one of my favorites! Lovely photos! I was in Rome so long ago (almost 20 years) that my poor little camera was a piece of crap that used 110 film. Alas! 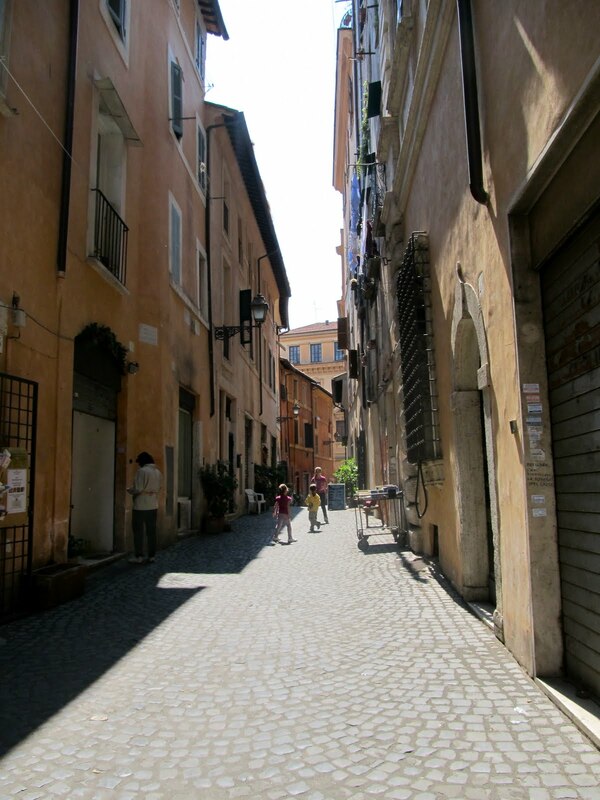 Oh, Rome -- how gorgeous! Your photos had me salivating and remembering my trip there right after college (can't believe it's already been four years). Which part was your favorite? The Trevi Fountain is so incredible, and I think that was my favorite spot in the city! 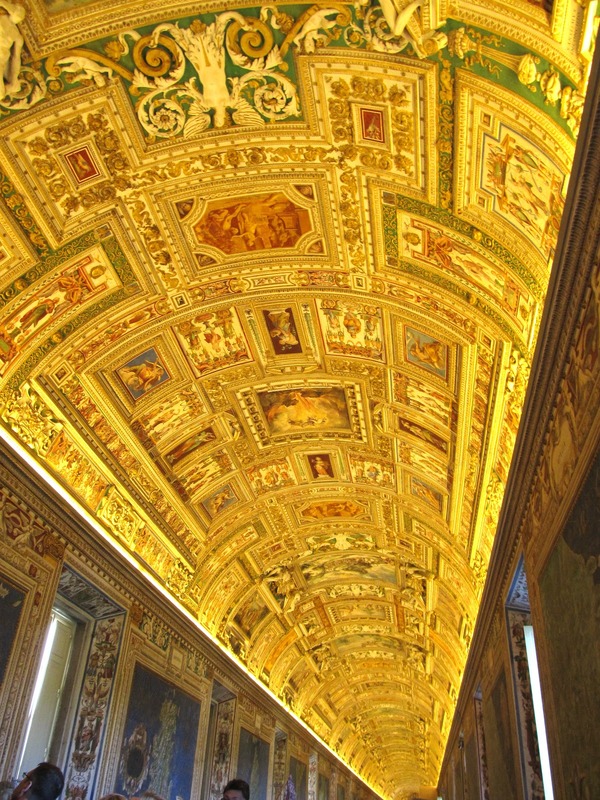 I loved seeing the Vatican, too, and still have a postcard of the Sistine Chapel on my desk. It was hard to comprehend that was I actually standing there... amazing! Such spectacular pictures. Thanks for sharing. Your photos are so amazing!!! I love the Trevi Fountain, I got my photo at the fake one in Las Vegas :))) I also love the pic of the Pantheon. You're so lucky! Rome is gorgeous! Hopefully, I'll be able to visit Italy someday. Lovely pictures! I want to go to Italy someday as well. 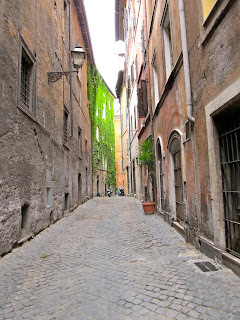 My sister-in-law was in Rome last week and she really liked it there. Love your pics... made me wish I could zap myself back there now. Did you get a chance to go to Venice?? 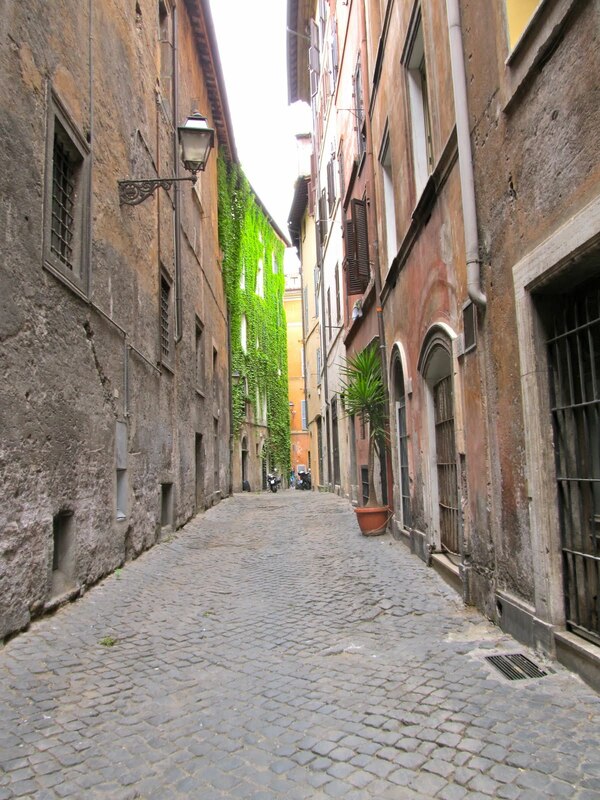 Thank you so much for sharing your beautiful photos of Rome! I especially liked the view from Capri and the pictures of St. Paul's. 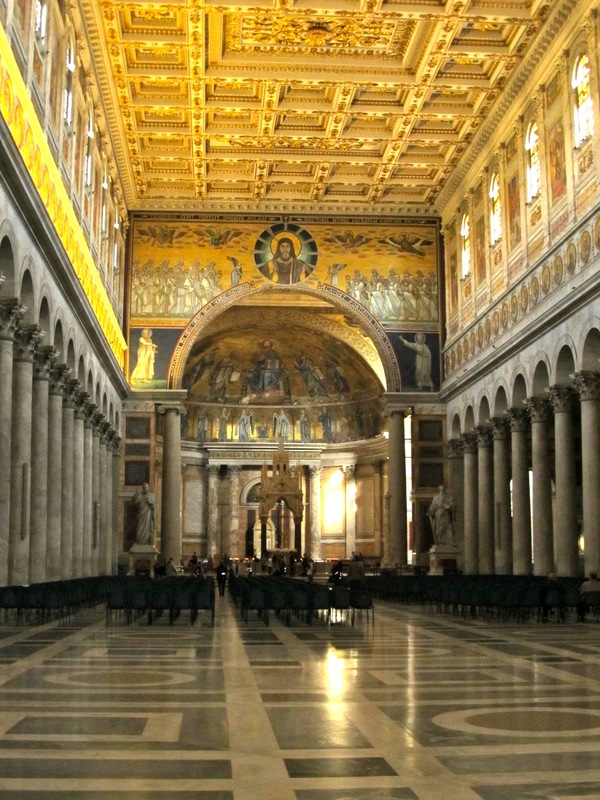 I really hope I get to go to Rome someday. For now I will content myself with watching travel shows and looking at other people's pictures (and eating at my favorite Italian restaurant when I get the chance). So, did the gelato and other food live up to your expectations? I have a feeling all the Italian food I love here would taste so much better there!